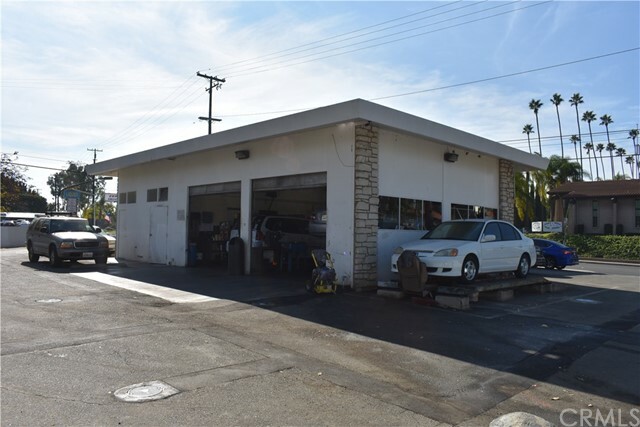 This is an opportunity to purchase a well established and successful auto repair shop located in North Orange County. 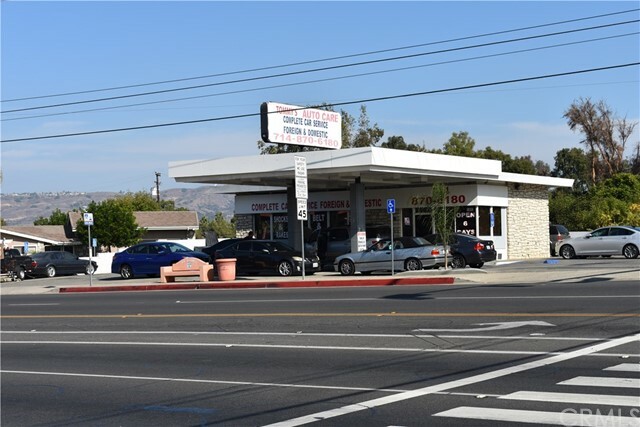 Since opening in 2011, the business has earned a solid reputation by providing quality automotive repair work at very fair pricing. Yelp reviews are exceptional, with most of the reviews showing 5 stars. 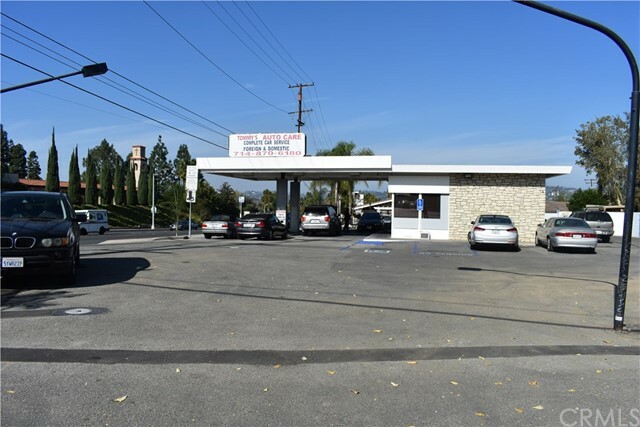 The business has built a continuous repeat customer base over the years, drawing from wide areas of Orange County. 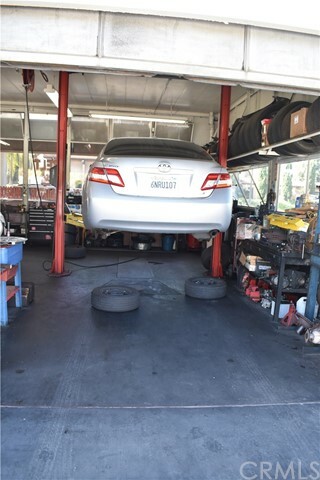 A full range of services are offered for domestic and import vehicles. 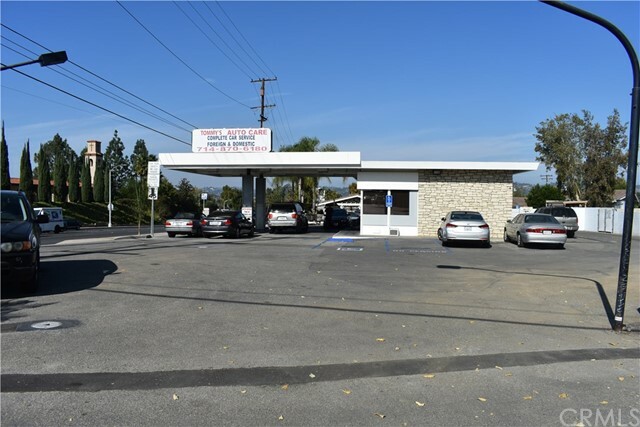 These services include oil changes, brake repair and service, tire repair and replacement, engine tune-up and repair, AC repair, auto battery maintenance and replacement, suspension and shock absorbers, scheduled factory maintenance, and much more.